In recent years, mobile crushing plant for sale is the hot sale popular. Compared with stationary crusher plant, mobile crushing plant is easier to move and transport. The biggest advantage of mobile crushing plants is that it can save the installation time. That means that after you transport the machine to construction site, you can use it directly. This can shorten your construction period. Mobile crusher plant for sale is mainly used for the metallurgy, chemical industry, mining and other projects. 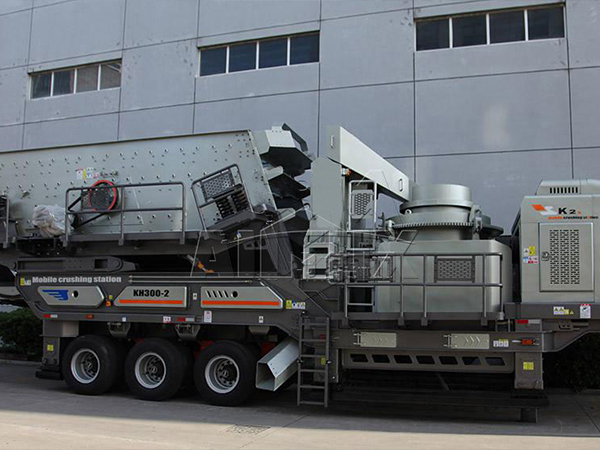 According to its moving way, mobile crusher plant has two different types, crawler type and tyred type. Let’s introduce these two types of mobile crushing equipment in detail. 1. 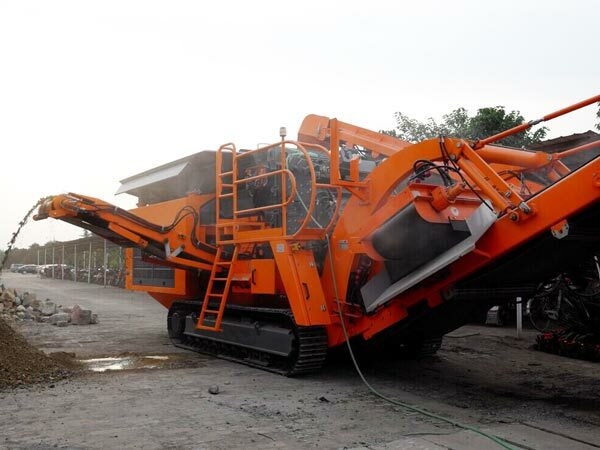 Crawler mobile crushing and screening plant is light in weight and small in volume,. Even if in the narrow field, it can work normally. 2. There is no damage on the road surface because of its crawler walking. Equipped with multi-functional machine, crawler mobile crushing plant has wide application. 3. 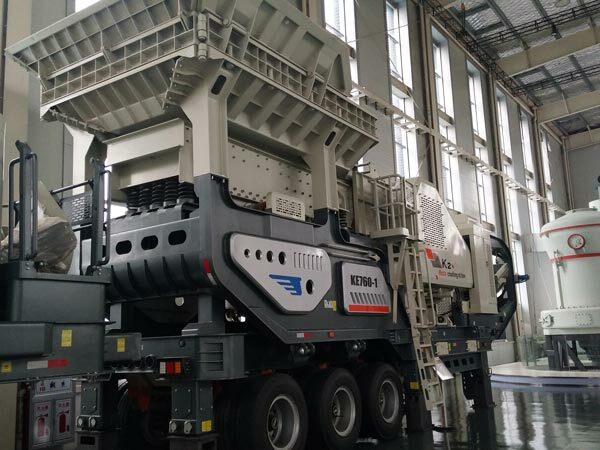 Crawler mobile crushing and screening plant for sale adopts double-layer screening machine structure, and equipped with excellent mesh screening channel. It can stand freely without support. 4. Fuel economy of crawler mobile crushing plant for sale can be up to 25 percent, which not only save your cost, but also protect the environment. 5. Crawler mobile crusher and screening plant can climb the slope to carry on the work, which can meet the crushing demand of mine, the hydropower station, the coal mine and other projects. 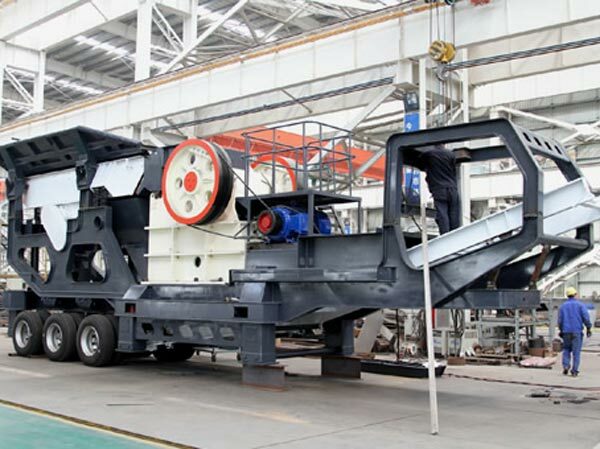 As its name implied, tyred type mobile jaw crusher plant moves by the tyred driven. 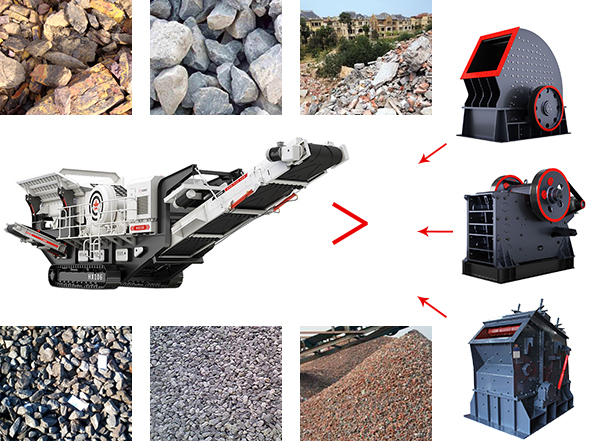 As we all know, crusher machine is the important part of mobile crushing plant sale. So depending on the different crusher machine, tyred mobile crushing plant for sale includes jaw crusher type, impact crusher type, cone crusher type, etc. 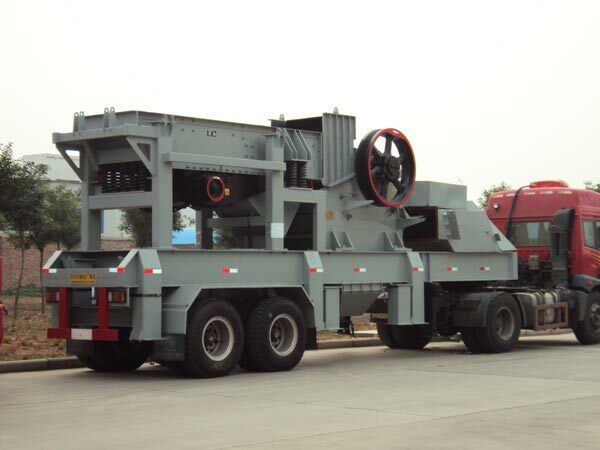 Tyred type mobile crushing plant has its own features. 1. The length of tyred mobile crusher plant for sale is short. 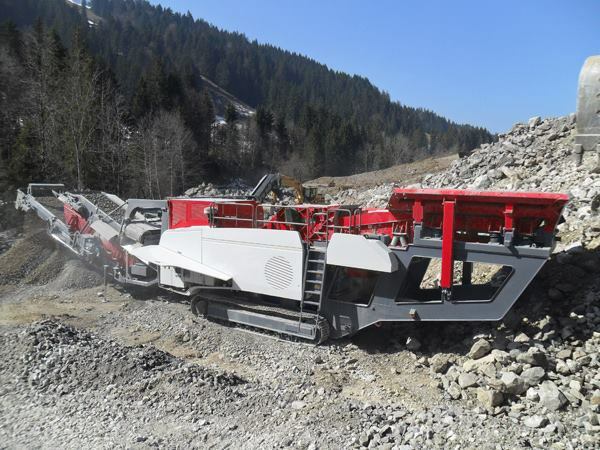 And different crushing equipment is installed on separate movable chassis. 2. Because of its short wheelbase, and small turning radius, tyred mobile crushing plant for sale can flexibly move in the general highway and construction site. 3. Integrated unit design and compact layout greatly improve flexibility of construction site. 4. 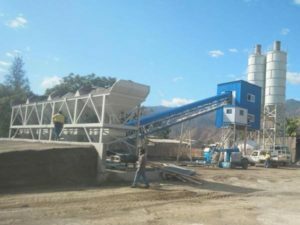 The tyred mobile crushing and screening plant for sale can process the material on site without moving the material away from the site for processing, which greatly reduces the transportation cost of the material. Welcome to consult us and we will help you choose the most suitable types of mobile crushing plant for sale for your project. 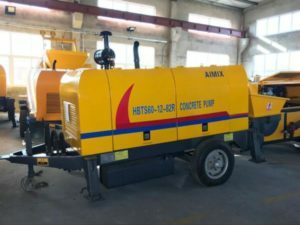 Whether crawler mobile crushers and screening plants or tyred mobile crusher plant for sale, they all have their unique characteristics. After you learn the mobile crushing and screening plant for sale, you will find that its working principle is simple. 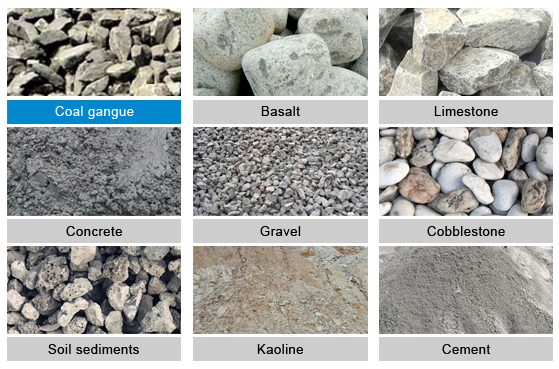 As one of the raw materials, sand and gravel aggregate plays an important role on the construction industry. The quality of sand and gravel aggregate can not only affect the quality of concrete, but also the quality of whole project. 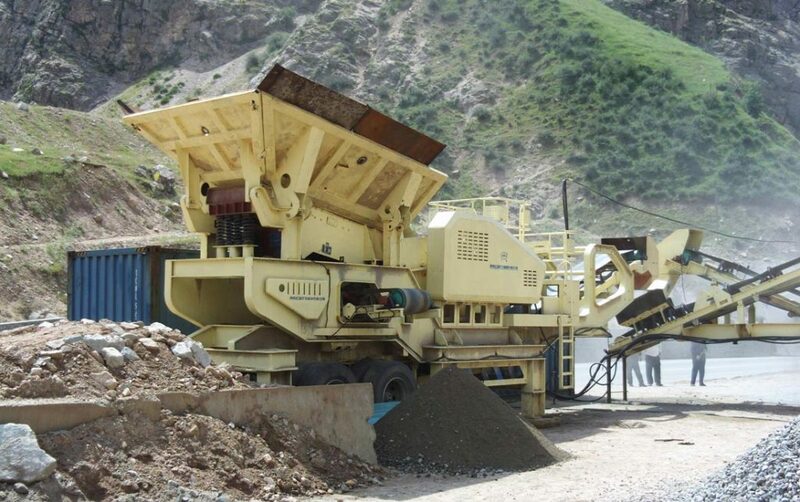 So choosing a high quality mobile crushing plant for sale is crucial. 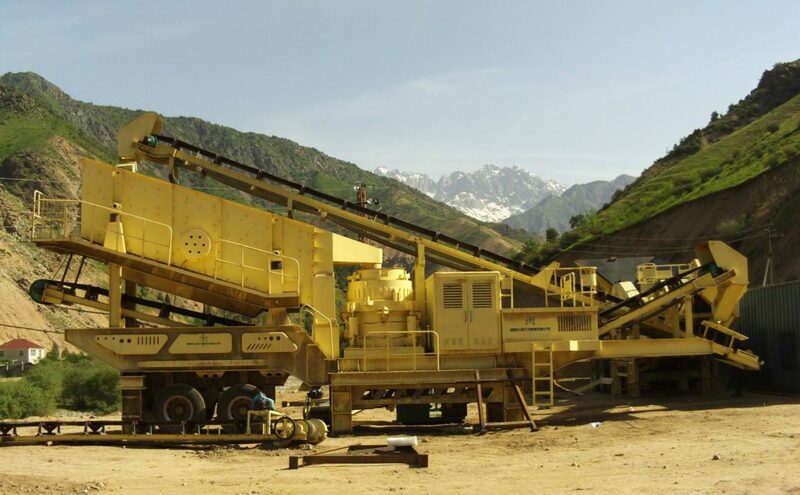 Our Aimix Group is a professional mobile crushing plant manufacturer with unique advantages. Choose our company, we promise to provide you with good machine, favorable mobile crushing plant price and sincere service. If you have any confusion about mobile crusher plant for sale, you can contact us at any time. We will spare no effort to solve your problems. Looking forward to your message!